The threat to crowded space is higher on the anti-terrorism agenda than it has ever been, owing to the way in which such attacks focus on the very fabric of society. 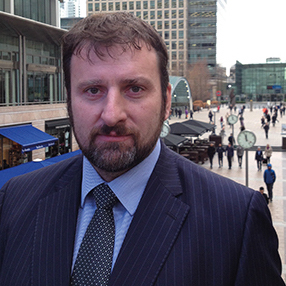 Carl Dakin has been active in the security and counter terrorism environment for many years, from the training of UK special forces counter terrorism response teams, through to consulting on security and counter terrorism measures at Canary Wharf. His pragmatic approach and knowledge of a range of sectors provides a challenging and proactive view to this thorny area.